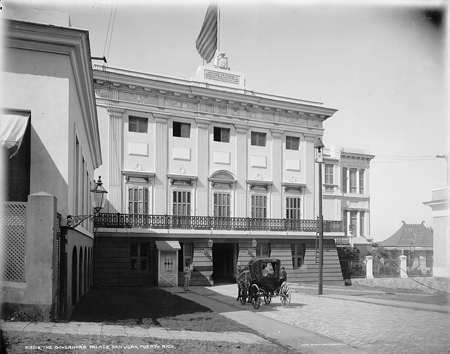 Today in History–October 18–the Library of Congress features Puerto Rico. On this date in 1898, American troops fighting in the Spanish-American War raised the United States flag in Puerto Rico formalizing U.S. control of this former Spanish colony. Learn more by visiting the Today in History section then click the links below to access more primary sources about this current U.S. commonwealth.